The International Hepato Pancreato Biliary Association offers excellent opportunities to promote your company in the field of HPB and liver transplantation surgery. IHPBA has a membership of over 3,000 specialist HPB surgeons and our wider mailing list reaches over 8,000 HPB professionals worldwide. IHPBA hosts the largest gatherings of HPB and liver transplantation surgeons world-wide, and 2,959 delegates from 100 countries attended the 13th IHPBA World Congress which took place in Geneva, Switzerland in September 2018. In addition to this our educational platform myHPB, which facilitates educational activity between congresses, global networking and year-round interaction between members, continues to be one of the fastest growing areas of the IHPBA website. The pre-operative planning modules are the latest exciting addition to the educational content on myHPB. These case modules focus on recognizing procedure- and patient-specific key decision-making points during preoperative planning and feature expert surgeons describing their slowing down moments in standard procedures. With the support of our partner Ethicon, we have built up a library of 18 cases and more to be added in 2019. We also have archive material from previous World Congresses and we have recently added the presentations (slides and video) from the three main session halls at the 2018 World Congress. A full library is available to our members and a selection of pre-operative planning modules and world congress videos are all free to view on our ‘try myHPB’ page. Given the unique opportunity offered by the ongoing development of myHPB, IHPBA would like to develop long-term relationships with our industry partners to help fulfil our key objectives of promoting education and research within the specialty and improving patient outcomes. 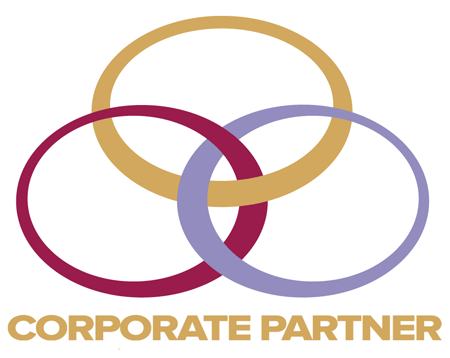 For more information on the IHPBA corporate partner programme, please contact Alison Shamwana at industry@ihpba.org.